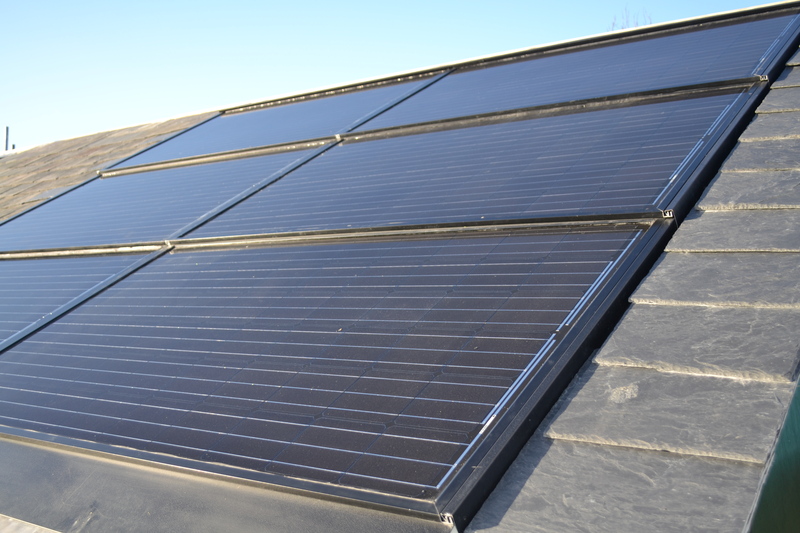 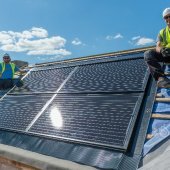 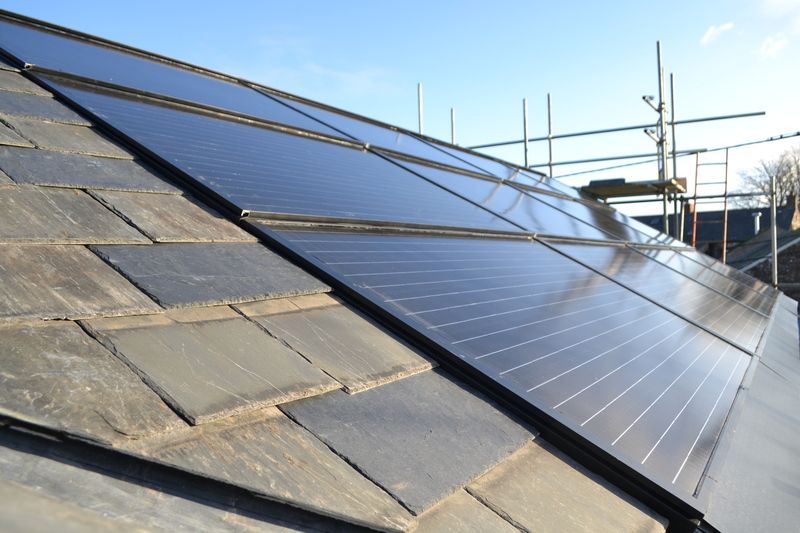 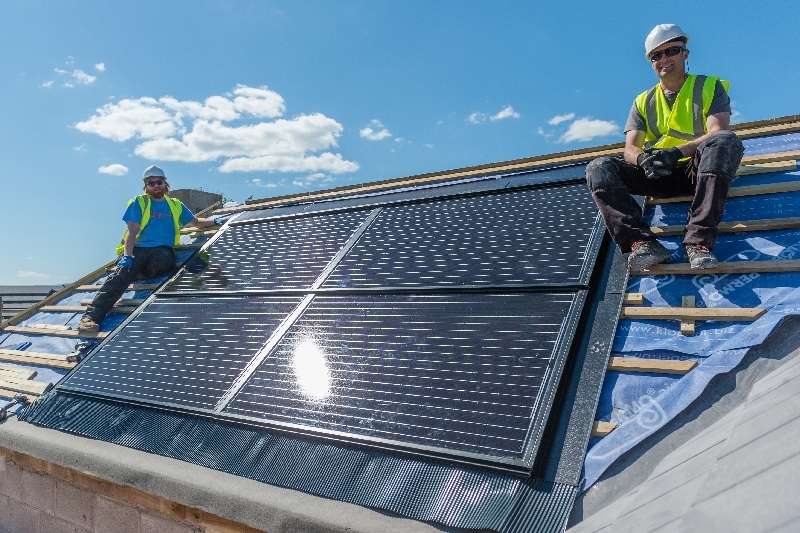 The SolFiT Top Loader is a new and game-changing roof-integrated PV system. 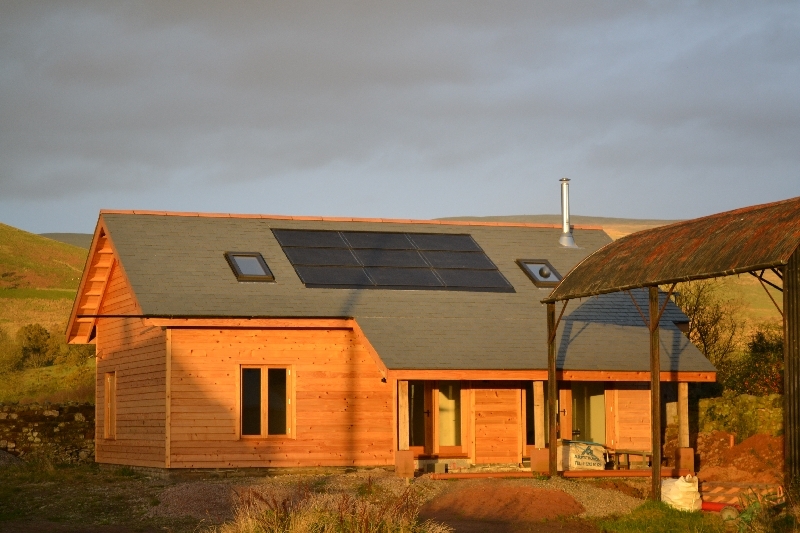 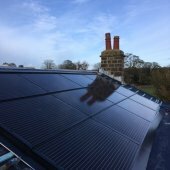 It has been designed by a small and dedicated team of UK PV installation engineers and designers. 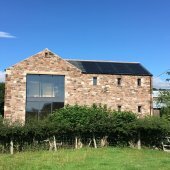 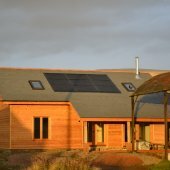 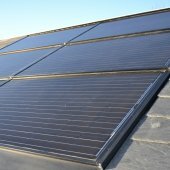 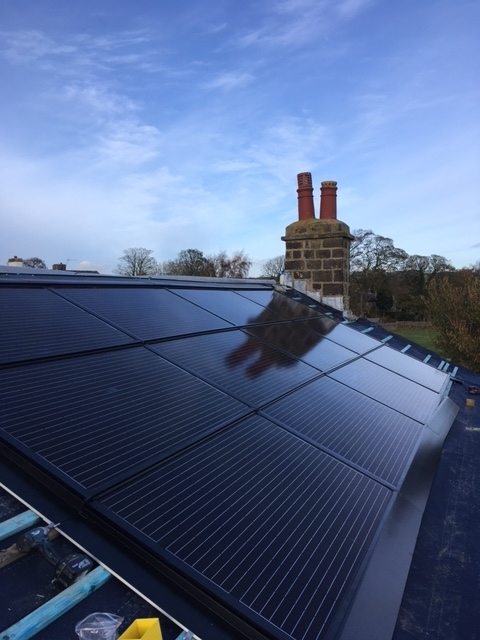 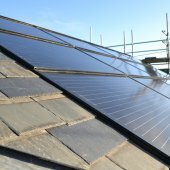 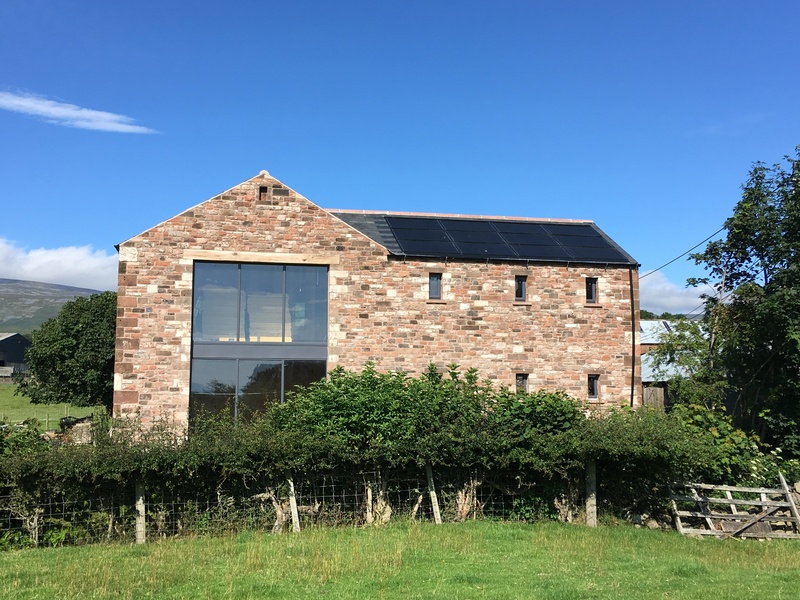 The system has been designed with the installer and the end user all very much in mind, it’s an in-roof PV system that is incredibly fast and easy to fit, strong, durable and visually very aesthetic.